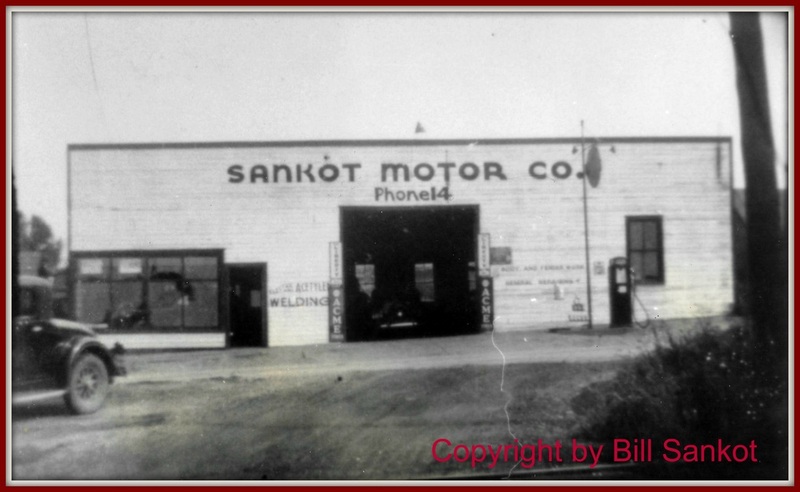 The business began life as the Sankot Motor Company, a Chrysler dealership with a 24-hour, 7-days-a-week towing service for Lincoln Highway motorists. Sankot's is one of three buildings in Belle Plaine listed on the National Register of Historic Places. 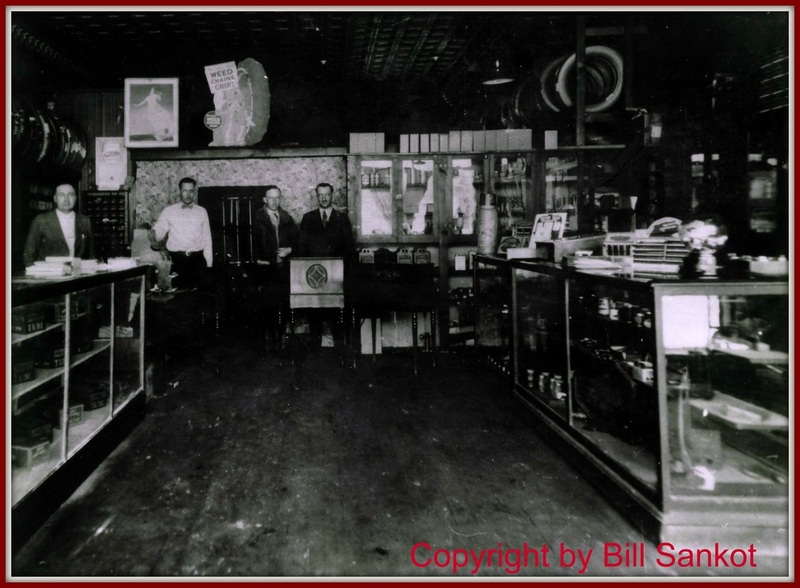 The original Sankot owners—brothers Otto Benjamin (O.B. ), Sid, and Charles—began the business in the early 1920s, after O.B. returned from WWI. The building they chose for their garage had been constructed soon after the Great Fire of 1894. 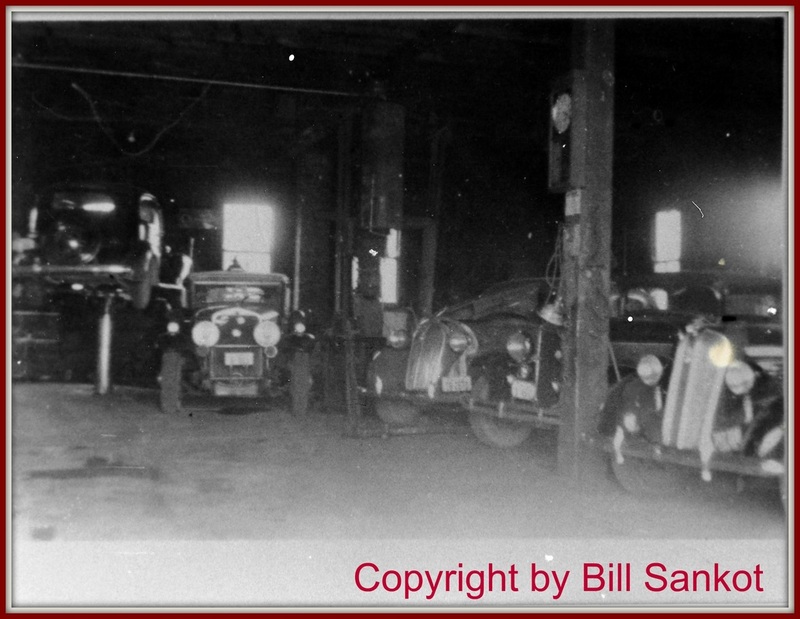 ​In the 1930s, Frank (Pansy) Sankot, a nephew to the three brothers, bought the business and began an auto repair shop. 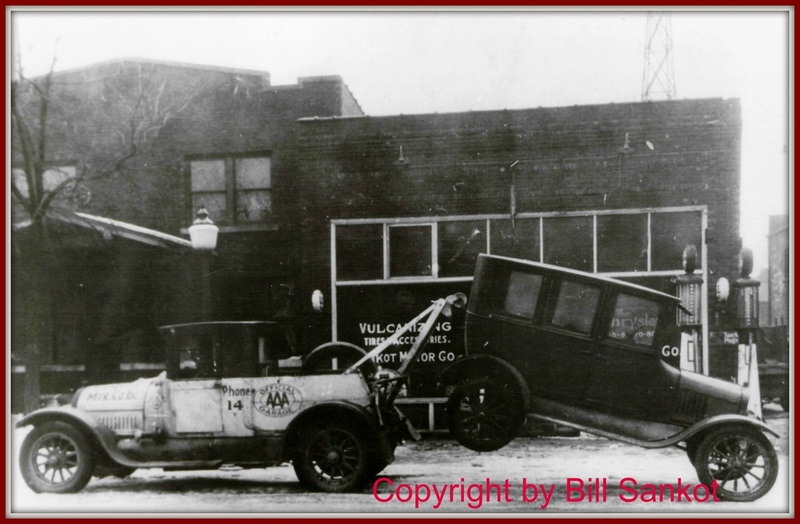 By the mid-30s, he had a Case (farm equipment) dealership, which lasted well into the 1950s. Pansy continued to operate the repair shop until his death in the late 1970s. His son Bill then bought the business and still operates it today. 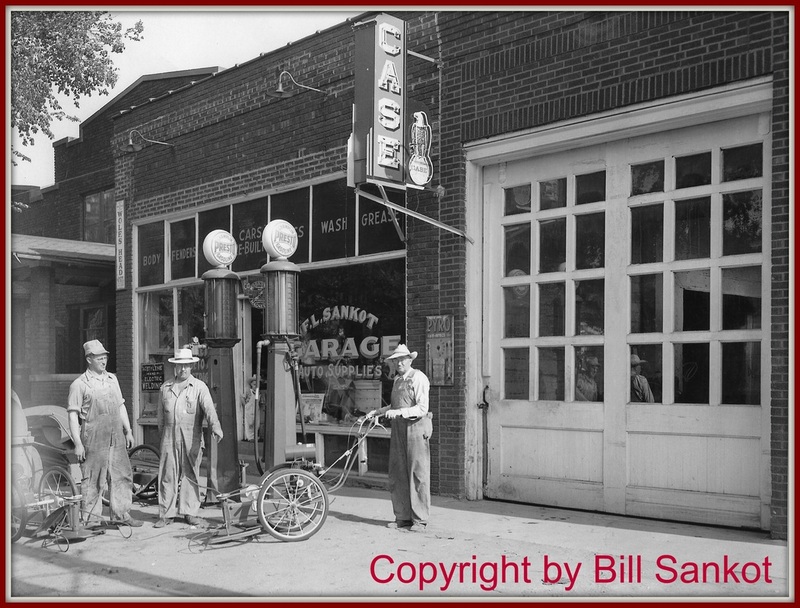 Since its opening over 90 years ago, the garage has been not only an active place of business, but a gathering place for people to meet, socialize, and discuss current events as they look out at the old Lincoln Highway. 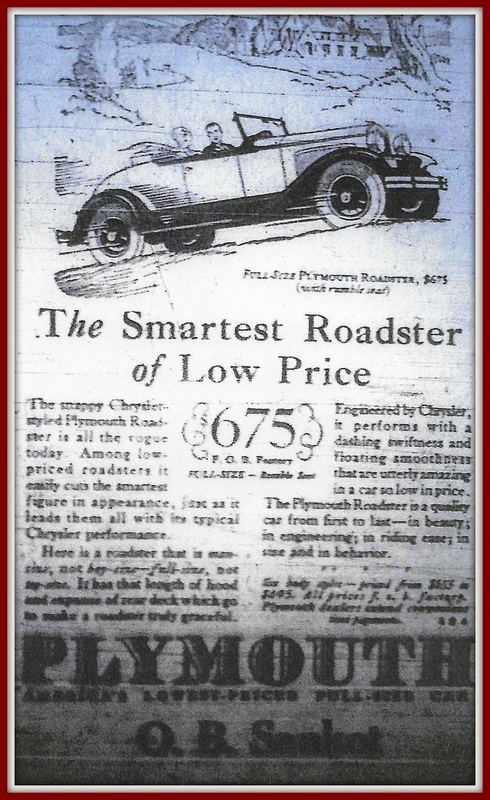 Early Sankot Motor Company Sales Ad.